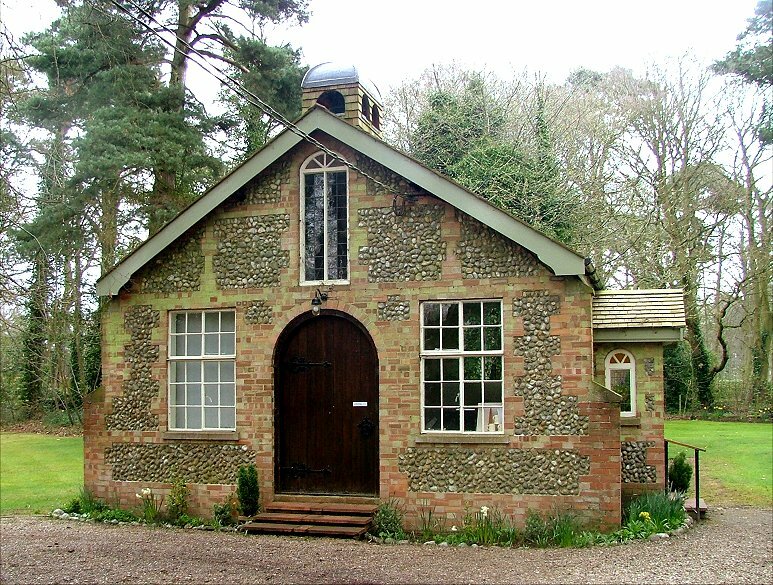 In early Spring, Peter Stephens told me about this pretty little chapel set in suburban woodland on the outskirts of the town of Holt. I happened to be reading Peter Nott's book Bishop Peter's Pilgrimage at the time, an entertaining little ramble through the upper middle classes of the Diocese of Norwich in the 1990s, which must have put a few people's backs up when it came out. Nott records that this was the former chapel of a TB sanatorium. You might guess as much from the pine trees all around. Peter Stephens had found it on a cold winter day, and had stepped into the warmth of a church that was obviously well-used and well-loved. He'd liked it a lot, and told me so. It was a few weeks later that John Salmon and I came this way. It was the Saturday after Easter, and we found the little church set just back from the road. It is obvious that it was once an institutional building, but there is a charming little bellcote set above the western gable end, and all about are signs of loving care. The gardens are almost Japanese in style. The door was open, and I was pleased that we were able to step into this beautiful flower-filled space, High yet simple. It was as inviting as Peter had suggested. We were also fortunate to make the acquaintance of the quietly spoken but friendly churchwarden, who told us something of the history of the place. 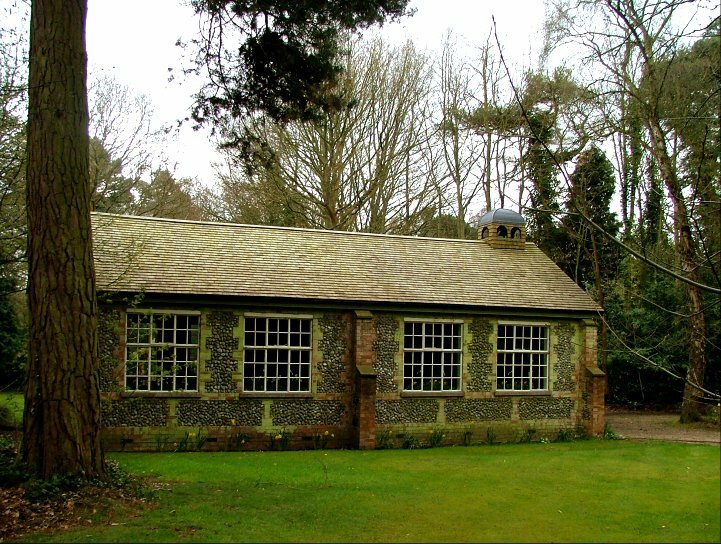 The chapel had originally been built in the 1920s, but when the sanatorium closed in 1955 the site had been put up for sale. 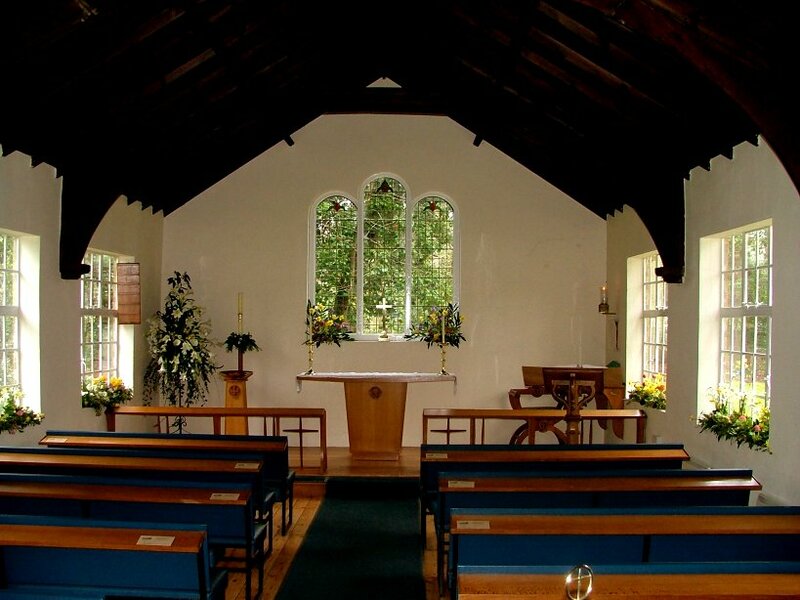 The chapel was offered to the local community for £500 - a meeting was held to discuss it, and by the end of the meeting the money had been pledged. 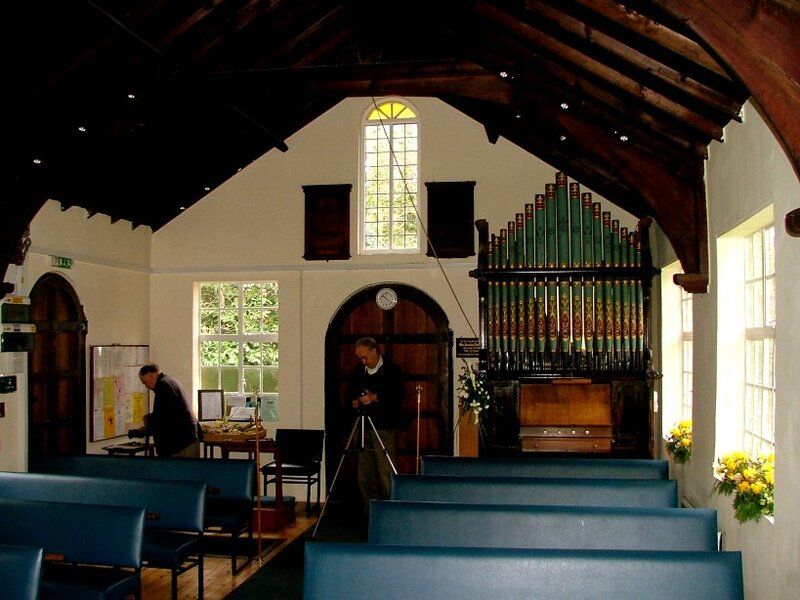 Since then, the building has undergone a series of refurbishments, the most recent of which saw the roof replaced and the bellcote built to house a bell that, perhaps uniquely for a CofE church, was bought for £200 on Ebay. 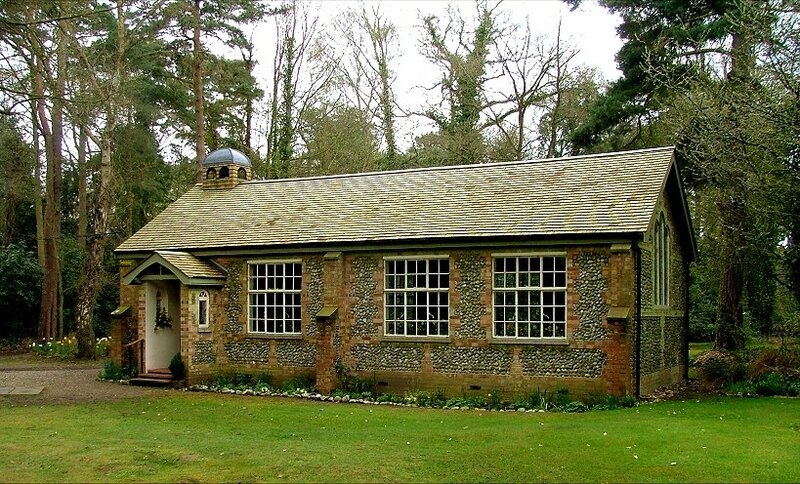 After years as an institutional chapel, in 1955 All Saints had been designated a district church within the parish of Holt. 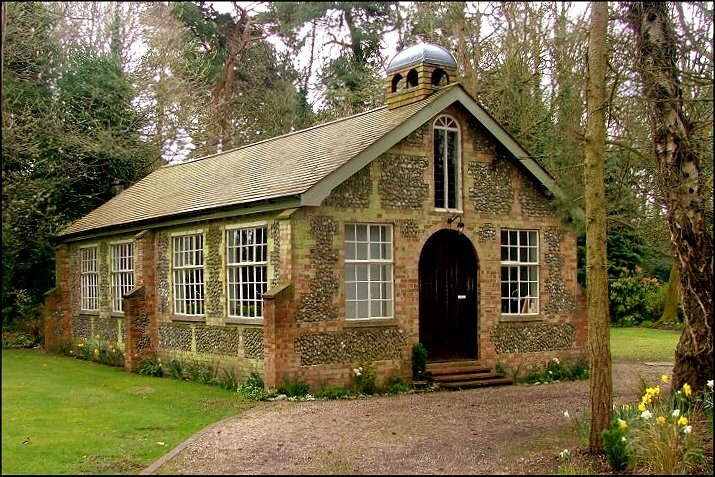 Today, it has the status of a chapel of ease within the modern parish of Holt and High Kelling, a proud achievement.